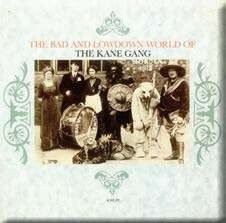 What was bad and lowdown about the Kane Gang’s world in the mid-80s is unclear; it certainly wasn’t their music. This exquisite debut album, on venerated Geordie label Kitchenware, boasts a strong message alongside sophisticated production values and, as a rare extra in pop, the standout contrast of two very different lead vocalists. 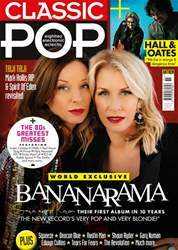 The menace of Martin Brammer is evident from their version of Respect Yourself, a Top 30 hit, while Paul Woods has a more assuaging tone, making the big single Closest Thing To Heaven a most beautiful, satisfying listen.